The house of food bears the name of the family that has been the proud owner of the place of good food for decades. True family, welcoming atmosphere make every guest feel like to a family visit rather than to a restaurant. Local homemade dishes are the main reason of family gatherings. 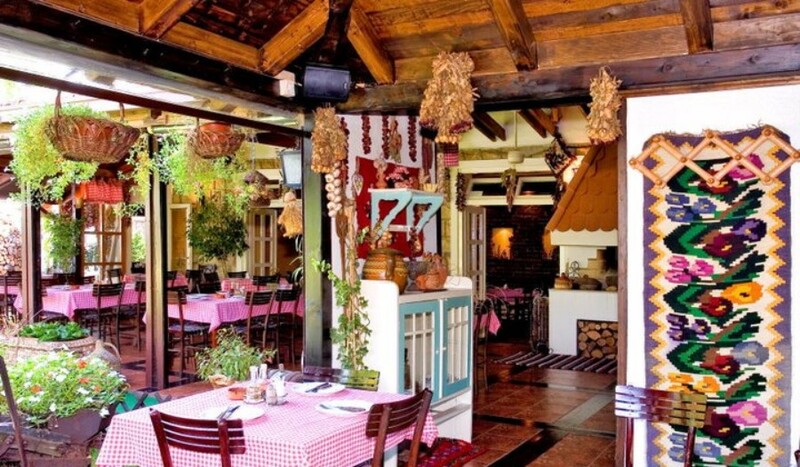 The ambiance emphasizing old Serbian customs and quality wine and local rakia selection are additional reasons for visiting this ethno restaurant.